In October 2013 I spent an afternoon at a local pumpkin farm snapping fall photos to use the following year. 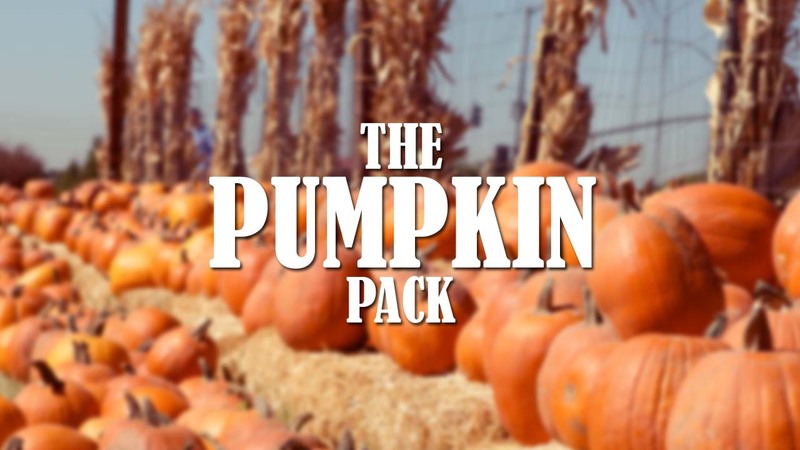 Now, 12 months later, I am happy to share with you The Pumpkin Pack. If you are responsible for any kind of marketing, communication delivery or graphic design these images are perfect to incorporate into any of your fall projects. The Pumpkin Pack is filled with 35 high resolution images of pumpkins, hay, corn stocks and other fall related images. The images are up to 5184 × 3456 in size at 72dpi, all jpgs. 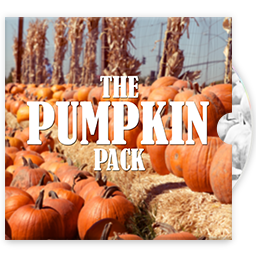 Click the button below to have a link to The Pumpkin Pack delivered to your email inbox. 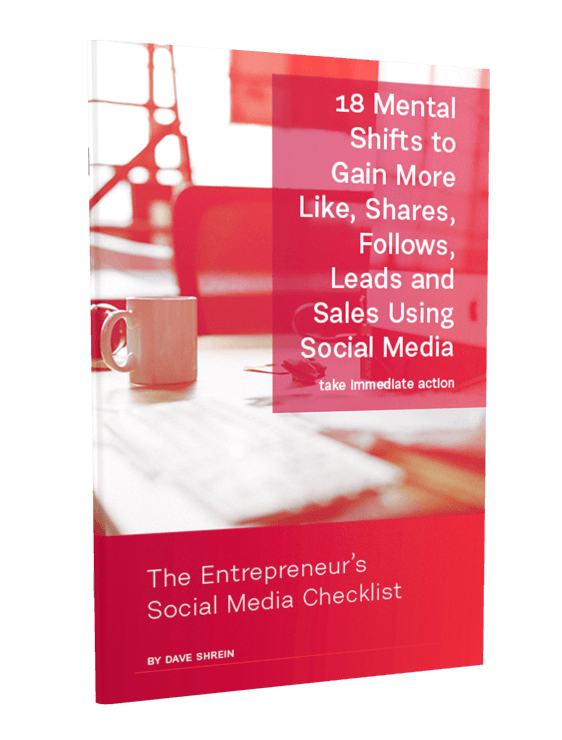 The Entrepreneur's Social Media Checklist is an ebook you can read in under five minutes and the content inside can be implemented immediately. Provide your email address below to get instant access! No spam. No junk. 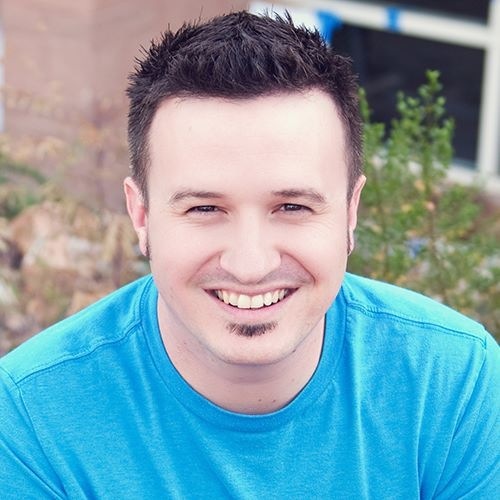 Just a checklist that will get you unstuck.